Overeaters Anonymous ​(OA) is a Fellowship of individuals who, through shared experience, strength, and hope, are recovering from compulsive overeating. We welcome everyone who wants to stop eating compulsively. There are no dues or fees for members; we are self- supporting through our own contributions, neither soliciting nor accepting outside donations. OA is not affiliated with any public or private organization, political movement, ideology, or religious doctrine; we take no position on outside issues. Our primary purpose is to abstain from compulsive eating and compulsive food behaviors and to carry the message of recovery through the Twelve Steps of OA to those who still suffer. The primary purpose of this organization is to aid those with the problem of compulsive eating through the Twelve Steps and Twelve Traditions of Overeaters Anonymous, guided by the Twelve Concepts of OA Service, and to serve and represent the OA groups from which the Intergroup is formed. 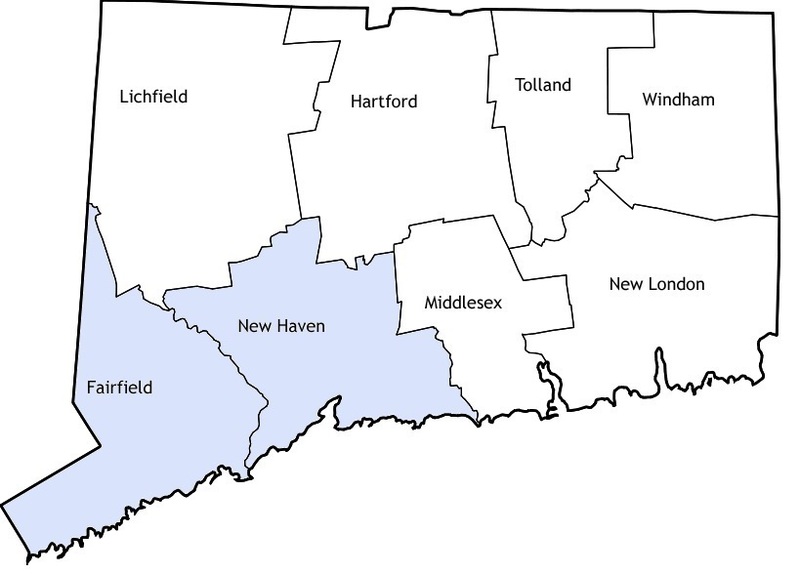 ​What is the Southwestern Connecticut Intergroup? The Southwestern Connecticut Intergroup of Overeaters Anonymous (SWCTOA) is a registered service body of Overeaters Anonymous that services all of Fairfield and New Haven counties within the state of Connecticut. Our Intergroup is made up of individual OA members who are doing service by freely giving their time to help us to achieve our mission. Click here if you want to learn more about what we do, visit one of our monthly meetings, or join us in service. The following is an 8 minute and 48 seconds video that will provide you with a complete overview of what the Overeaters Anonymous program can do for you. We hope you enjoy this video. Is the disease of compulsive overeating back in control again? Are you using food to escape? Do you feel afraid, hopeless or discouraged? OA can help. We hope you enjoy this video.